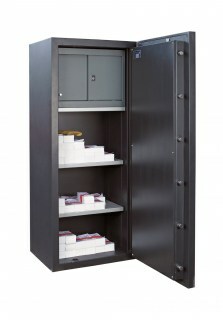 Formerly known as the Sovereign Elite Grade II range. 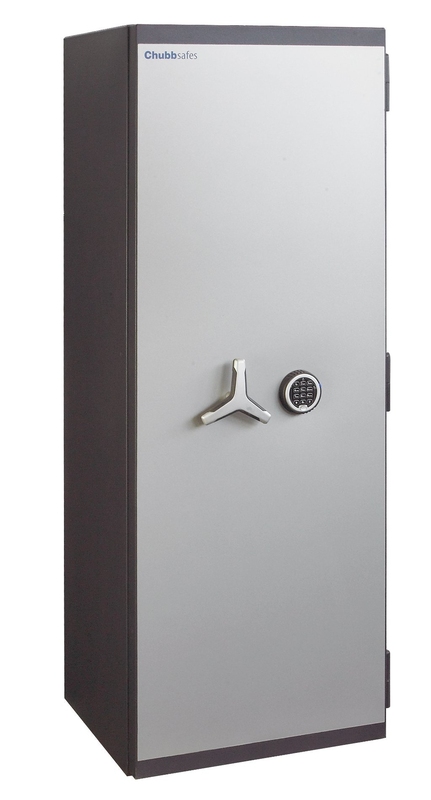 Tested and certified by the ECB-S to European standard EN 1143-1 ensuring Eurograde II status, these safes are also AIS Approved. 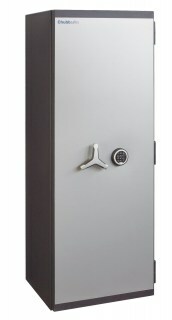 Please note that adding a deposit system to the safe may affect its security rating. If in doubt, please contact us.